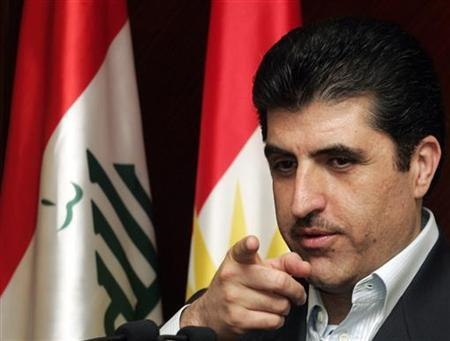 After the September 25 referendum, Baghdad and Ankara threatened to impose sanctions on Kurdistan, including suspending pipeline exports and restricting banking transactions. So far pipeline flows have continued uninterrupted. London-listed Genel Energy and its partners received $10.39 million from the Kurdistan Regional Government (KRG) for sales in July from the Taq Taq oil field. Norwegian oil and gas producer, DNO, also said it has received $39.5 million for sales from the Tawke field, in which Genel holds a 25% stake. Genel and DNO have consistently received monthly payments over the past two years from the KRG, which reimburses producers for oil exports from the Turkish port, Ceyhan, via pipeline from Kirkuk.